While I was visiting the Balances, Chateaux Gutsch and the Montana, I took some out to photograph some elements of Luzern, guests might not come across. The more I learn about this place, the more I fall in love with it. I travelled to Nyon, near Geneva which could be a potential stop for future tours. Beautiful place. I had the pleasure of touring with Sandy and Brad who were excellent company and great fun. Come back soon and keep well. 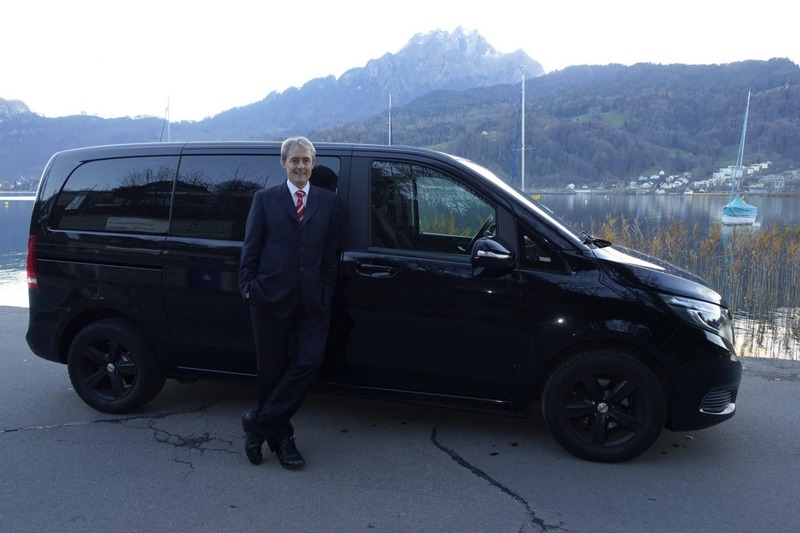 Typically Swiss Tours will be supporting the international Destination Management Company Ovation during this period in the delivery of a Switzerland wide tour for Business Execs from the USA. Destinations include Zürich Luzern Mt Rigi Mt Bürgenstock Bern Gstaad and Montreux. This family and I had some fun in the snow in Eigental, near Luzern and then spent the day in Luzern itself. As you can see, we had some fun !!! Good Morning, Thought I`d share this pictures with you from today in Luzern. Just light covering that`s all. Hell from Luzern, only 24 days to go to Xmas. In order to update the website and the promotional brochure, I took Mrs Wilson armed with camera down to a lovely spot last week so se could take some picture of me and the minivan. Hope you like them !!! New Winter Tours offered – Xmas Markets, Ski transfers and Winter fun ! !